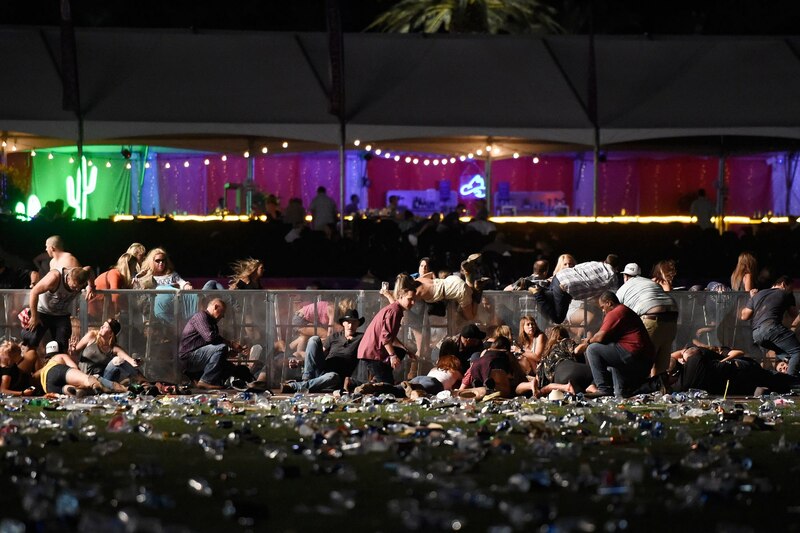 A place that was supposed to be a fun for adults to relax and unwind from their daily lives has turned to tragedy that has taken the lives of over 50 people and injured 200 in the worst mass shooting in modern American history. 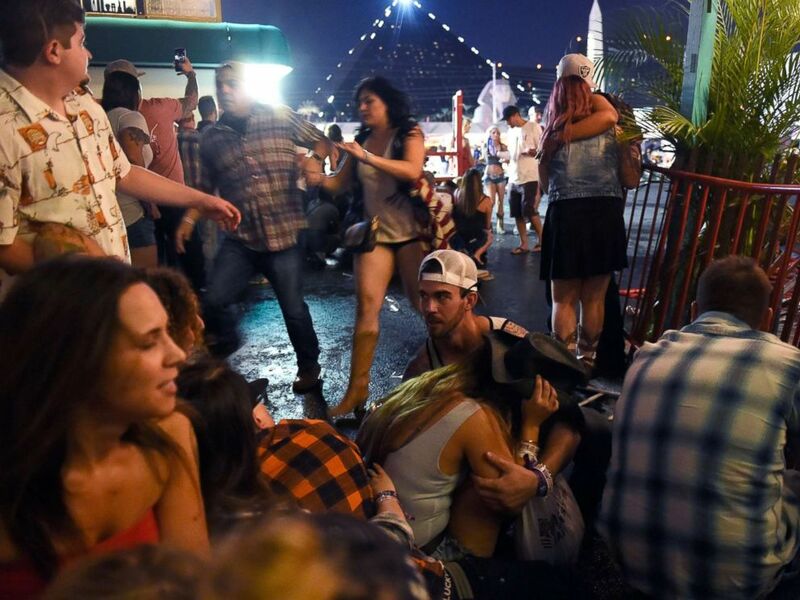 A lone gunman opened fire from the 32nd floor into an outdoor country music festival at Mandalay Bay in Las Vegas on Sunday night. 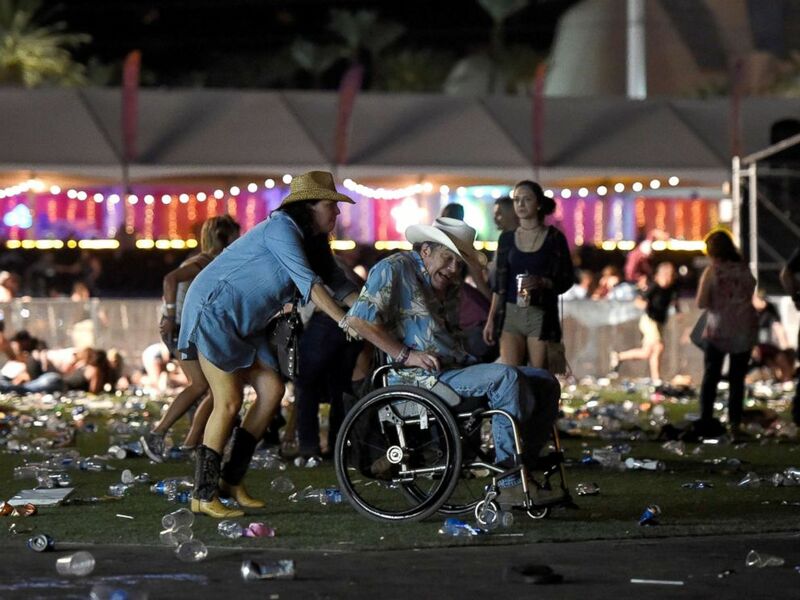 More than 200 people were injured while performer Jason Aldean was on stage performing on the final night of a three-day Route 91 Harvest festival. Named Country Music's Entertainer of the Year in 2017, Aldean assures fans that he and the band were safe in an Instagram post. "Tonight has been beyond horrific. I still dont know what to say but wanted to let everyone know that Me and my Crew are safe. My Thoughts and prayers go out to everyone involved tonight. It hurts my heart that this would happen to anyone who was just coming out to enjoy what should have been a fun night. #heartbroken#stopthehate," he wrote. At first, people thought the gunfire was fireworks, but only after the second burst did the band stop playing. "After the second round… everybody hit the ground around us," concert-goer Sean said on TODAY. "It seemed like people were hit everywhere." The suspect has been identified and the investigation continues. At least one off-duty Las Vegas police officer was shot and several others are believed to be among the dead and injured. “We heard what sounded like firecrackers going off. Then all of a sudden we heard what sounded like a machine gun. 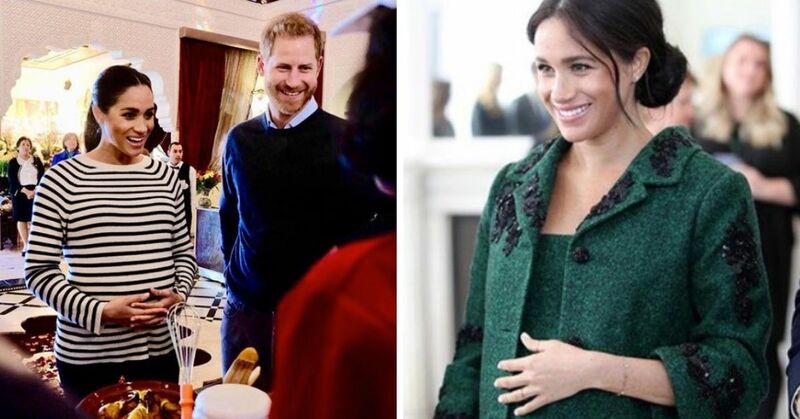 People started screaming that they were hit… When we started running out there were probably a couple hundred [people] on the ground,” Meghan Kearney told MSNBC. The gunman has been identified as Stephen Paddock, a 64-year-old from Mesquite, Nevada. 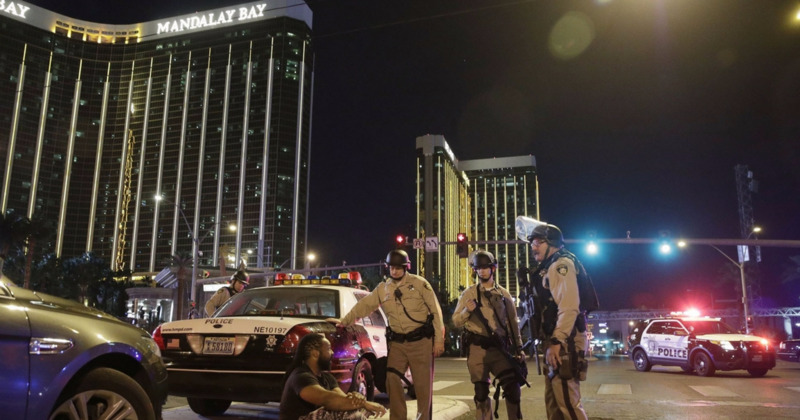 The suspect was fatally shot after an encounter with police at the Mandalay Bay Resort and Casino, according to officials. Police found several weapons in Paddock's room, but it's unclear what type of firearms were found. The area was shut down while police investigated and flights were temporarily grounded at the Las Vegas airport. 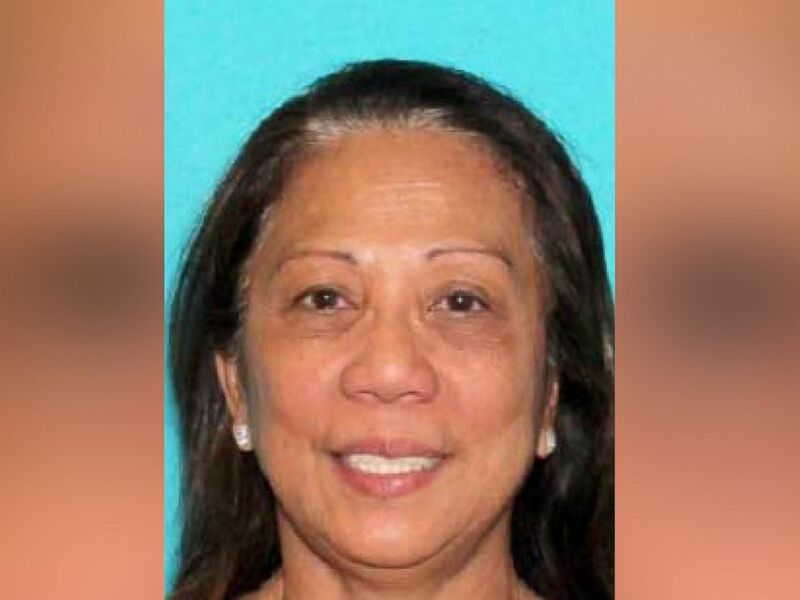 Authorities have located Paddock's roommate, 62-year-old Marilou Danley, and brought her in for questioning. 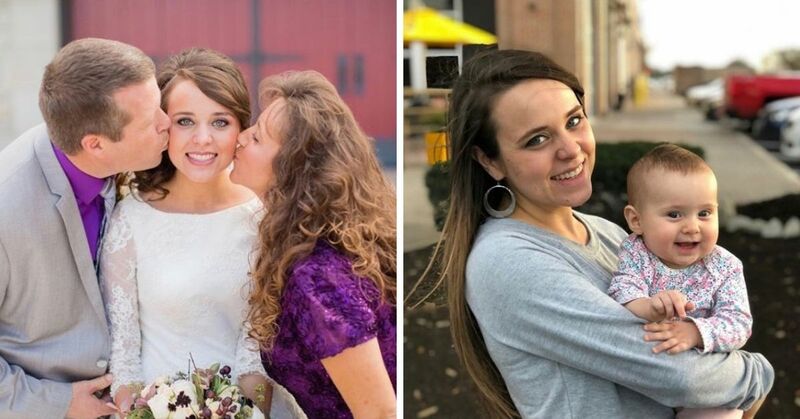 They have also found two vehicles related to the investigation: a Hyundai Tuscon and a Chrysler Pacifica Touring, both holding Nevada licence plates. President Donald Trump tweeted, "My warmest condolences and sympathies to the victims and families of the terrible Las Vegas shooting. God bless you!" Nevada Gov. 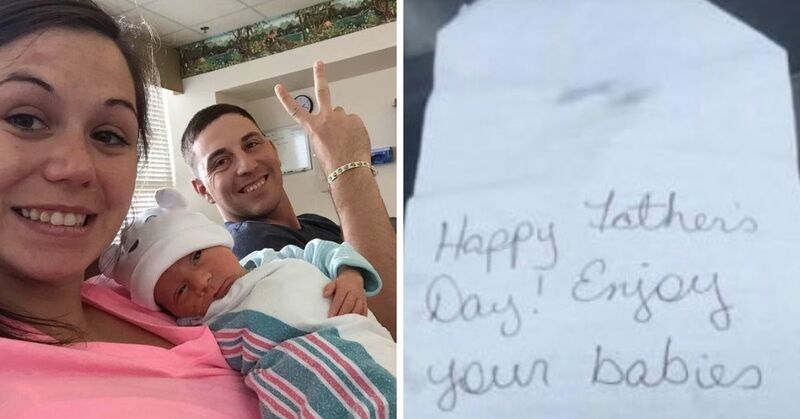 Brian Sandoval tweeted, "A tragic & heinous act of violence has shaken the #Nevada family. Our prayers are w/ the victims & all affected by this act of cowardice."